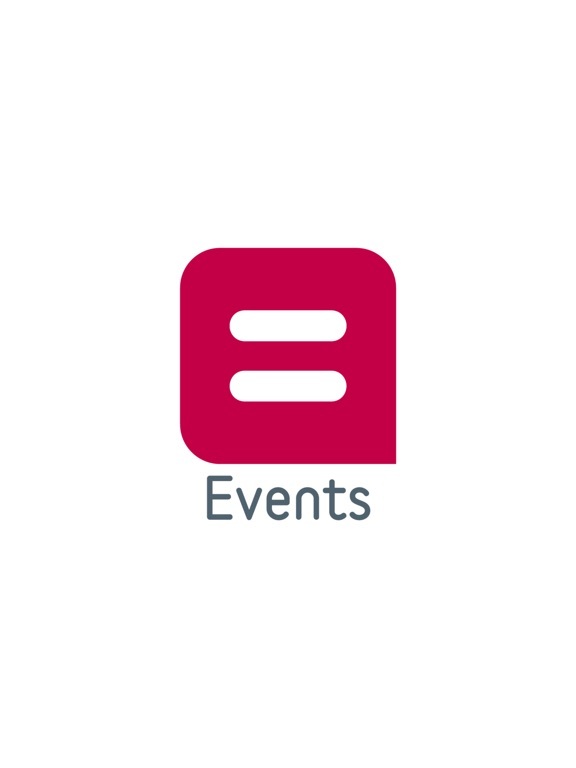 "Belfius Events" is the official mobile app for specific events organized by Belfius. 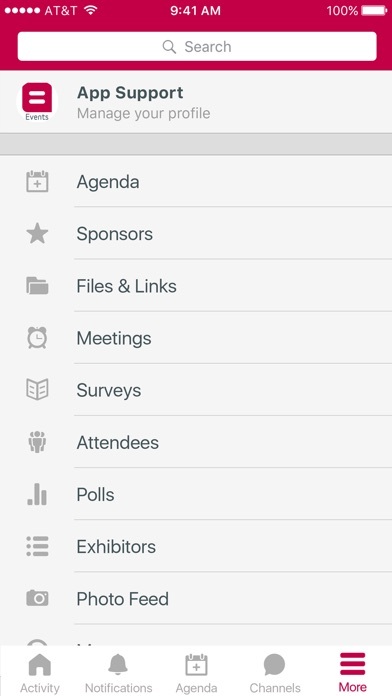 Not all events organized by Belfius will be using this app. 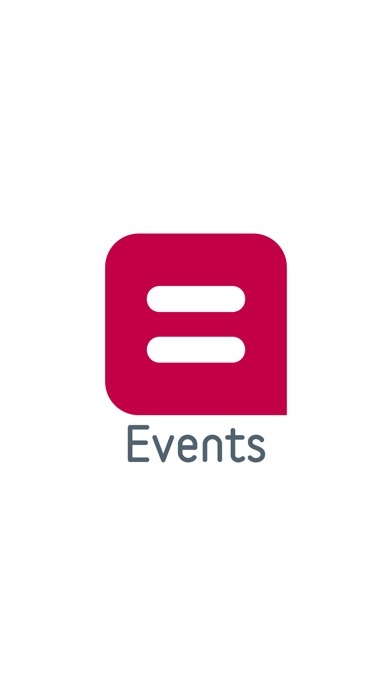 Belfius events may be private (closed registration) or public (open registration).